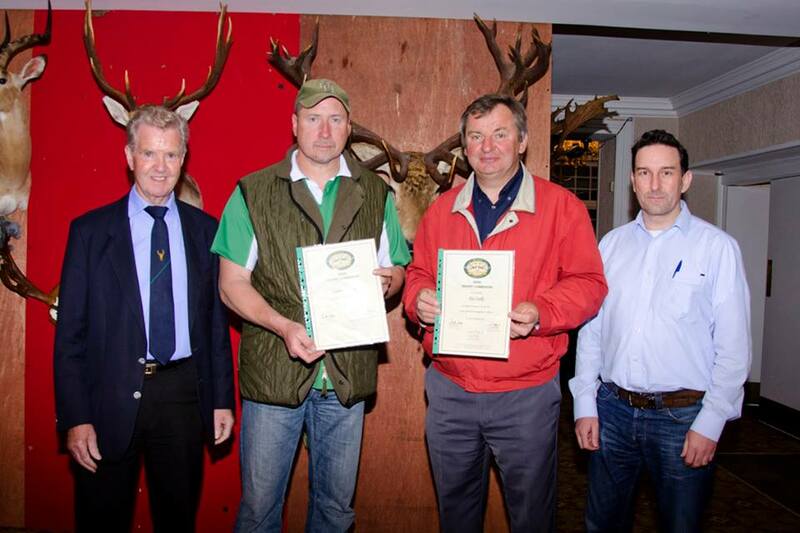 Jonathan Murphy and Pat Scully recently completed their training as Irish Trophy Commission Accredited Head Measurers and are photographed here receiving their certificates at the Annual General Meeting of the Wild Deer Association of Ireland, held on 15 June 2013. Above: Liam McGarry and Joe Murphy, Irish Trophy Commission, flank Jonathan (second from left) and Pat (third from left). This entry was posted in Uncategorized on June 24, 2013 by Liam Nolan. The following candidates (numbers, followed by mark achieved) were successful in the HCAP MCQ held in Graiguenamanagh, Co. Kilkenny on Saturday 15 June 2013 and are eligible to participate in the HCAP Range Test to be held at the Midlands Range on Saturday 31 August 2013. The following candidates (numbers, followed by mark achieved) was unsuccessful and are required to re-sit and pass the MCQ stage before proceeding to any Range Test. The application fee for repeat candidates is €50.00. MCQ dates and venues are posted periodically on this blog site. “Fail” grades may be appealed to the HCAP Assessment Committee, subject to written application accompanied by re-checking fee, €50.00. Where written application for re-checking is received, it is reviewed by the Committee at the next scheduled Committee meeting following receipt of application. Applications for re-checking must be received within 10 (ten) days of publication of results on this blog. This entry was posted in Uncategorized on June 23, 2013 by Liam Nolan. Photograph: Pat Scully and Jonathan Murphy undergo training in measuring a Red deer trophy head (Click to enlarge). The Irish Trophy Commission (ITC) held a Training Day on Saturday 25 May 2013 for persons seeking to become ITC Accredited Head Measurers. The Training Day took place at the Irish Fly-Fishing & Game Shooting Museum at Attanagh, Co. Laois, by kind permission of the Museum’s Founder, Walter Phelan. Training was provided by Joe Murphy, ITC Secretary, who is also a CIC-Accredited Measurer, with Liam Nolan, ITC Chairman, in attendance.  Two candidates nominated by the Wild Deer Association of Ireland, Pat Scully and Jonathan Murphy, successfully completed the Training Day and were awarded their Certificates as ITC-Accredited Measurers. Pat and Jonathan will now undergo a probationary period during which they will measure heads under the supervision of experienced measurers Liam McGarry and Joe Murphy, and will be available to measure heads at the forthcoming WDAI AGM on 15 June 2013. ITC Measurers will also be available to measure heads at the Borris National Country Fair in August, and at the Birr Game Fair 2013. 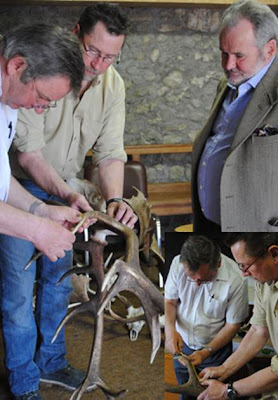 Like BASC in the UK, the ITC system has been benchmarked to the CIC criteria, but incorporating various changes and rationalisations that will make the measurement of deer antlers in Ireland more accessible, more inclusive and more logical. ITC is confident that their system will still produce total scores that will be within 1-3 per cent of CIC measurements. This is the same differentiation that is normally found between all trained and experienced measurers, whatever their backgrounds – hence the requirement for panels of measurers in some European countries. 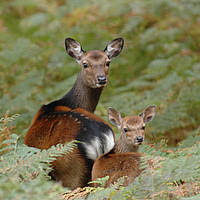 ITC aim to ensure that ITC measurements remain comparable to those offered by other systems, but also bring in many previously unrecorded trophies and provide a significant contribution to Irish deer data and statistics. For information on ITC Trophy Measuring, contact Joe Murphy, 087 283 4662. This entry was posted in Uncategorized on June 3, 2013 by Liam Nolan.